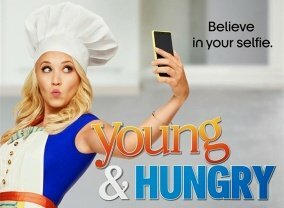 Two worlds collide in Young & Hungry when Josh, a well-off young tech entrepreneur, hires Gabi, a feisty young food blogger, to be his personal chef. 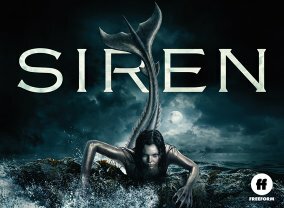 In the mermaid-obsessed sea town of Bristol Cove, everyone's lives will change when actual mermaids come ashore, causing sides to be taken, loyalties to be tested and a war between man and mermaid to begin. 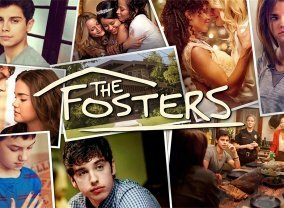 Baby Daddy, is a half-hour series about Ben who, in his 20s, becomes a surprise dad to a baby girl when she's left on his doorstep by an ex-girlfriend. 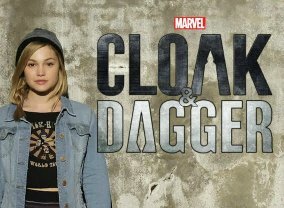 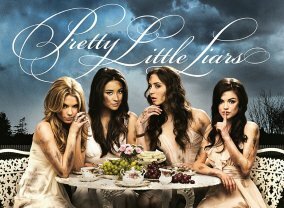 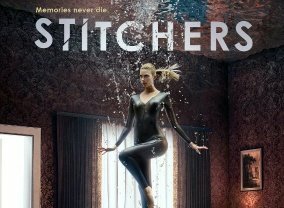 The show focuses on a woman who finds herself recruited into a undercover government agency to be 'stitched' into the minds of recently deceased victims in order to tap into their consciousness to investigate murders and other mysteries. 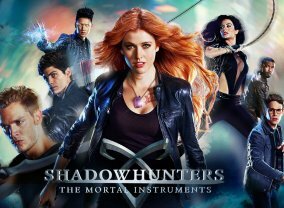 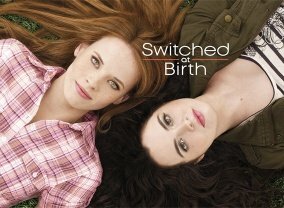 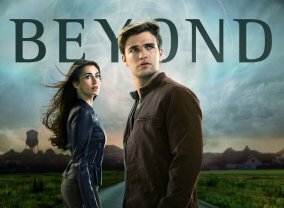 The show follows a young man who awakes from a coma after 12 years and discovers he has supernatural abilities that connect him to a conspiracy.